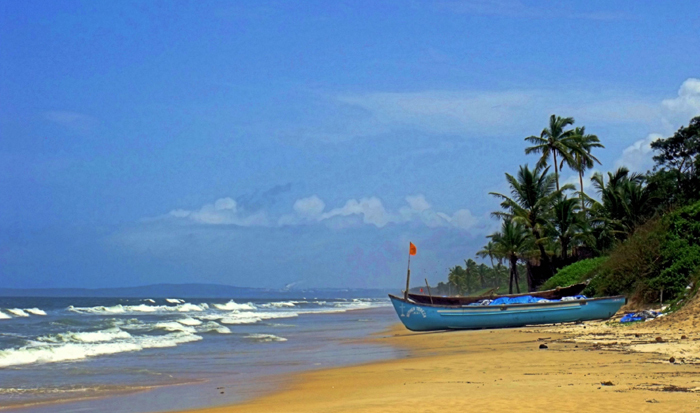 The Carmona beach is situated in the Salcete district of south Goa. It is one of the most magnificent and clean beaches in Goa, covered with light colored smooth sand, warm sea waters, and a quiet, peaceful place to relax. 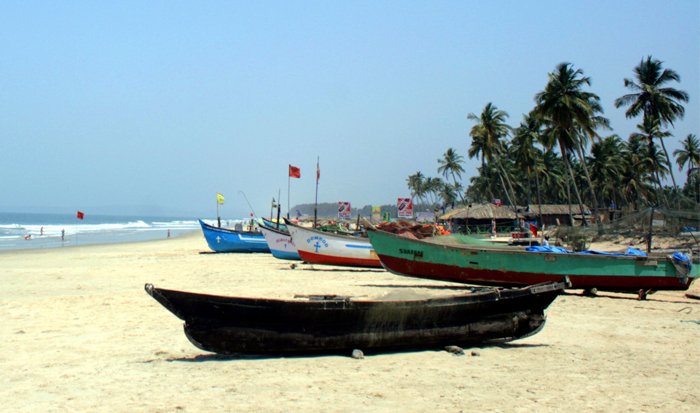 Lying close to the Margao city at a distance of 4km, Colva beach is a beautiful and popular beach in South Goa. This beach is famous among the Indian tourist, Foreign tourists also visit this beach but prefer to stay at the beach shacks and relax. Benaulim beach, which is just 2 km away from another famous Colva beach is locations for the tourists seeking for serenity and tranquillity.